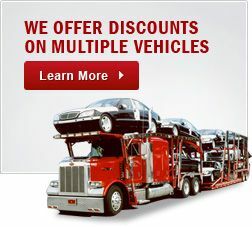 Looking For Car Transport Services In Rapid City SD? You’d think they call this city Rapid because people are always in a hurry to get here. First there was the Black Hills Gold Rush… today there’s a rush of tourists to see nearby Mount (you guessed it) Rushmore . 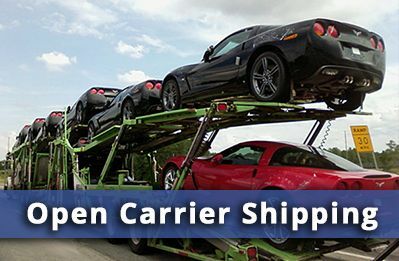 If you need an auto mover that can get you here in a hurry, then count on the car transport services of Allstates Car Transport, your Rapid City auto shipping experts. Anyone who needs to ship a car for the first time is likely to ask, “Hey, couldn’t I save a bunch of money if I drove the car myself?” Well, if that’s the question rolling around in your head, we have just three words for you: do the math. 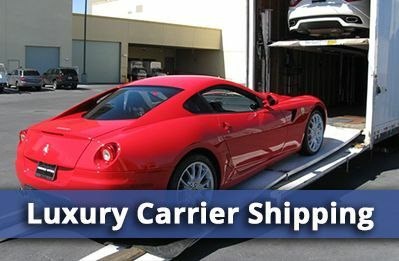 Start with a FREE AUTO SHIPPING QUOTE from Allstates Car Transport – you may be surprised at how affordable high-quality car transport services can be. Next, compare our cost to the total you’ll spend on a road trip. Once you’ve added up the expense of gas for your car, meals for you (and whomever goes with you), not to mention tolls, hotel bills and more – you’ll quickly see for yourself that hiring an auto mover really is the smart move. Mount Rushmore Price isn’t the only consideration when comparing one auto mover to another. You also need to know what kind of service you’ll receive. Are the drivers courteous? Is delivery prompt? Do they handle your vehicle with care? 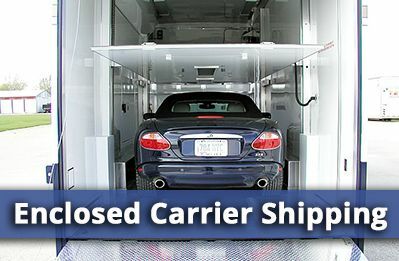 Do they give you a choice between enclosed and open auto movers? Is this auto mover good enough to keep their customers coming back? Just look at a few of our excellent customer reviews and you’ll see that our customers answer “Yes!” to key questions like these. Our commitment to complete customer satisfaction means we work to make every aspect of car transport as easy as possible. We make it easy to afford, easy to arrange, and easy to deal with every step of the way – especially with our exceptional door-to-door service. Simply tell us where to pick up and drop off the vehicle and we handle everything else. 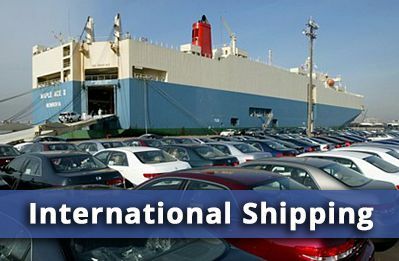 We come right to you, carefully load your car on our carrier, and then whisk it away to the destination of your choice. South Dakota’s second-largest city sits in the picturesque southwestern corner of the state – an area with so many picture-perfect locales that it has appeared in numerous films, including “Dancing with Wolves,” “National Treasure,” and even the classic Hitchcock thriller “North by Northwest.” But this is no fictional back lot… Rapid City is often called “The Gateway to the Black Hills,” an area where you can experience not only Mount Rushmore but also the Crazy Horse Memorial, Badlands National Park, several noteworthy scenic drives and much, much more. Car Transport Rapid City SD	Overall rating:	4.8	out of 5 based on 8	reviews.